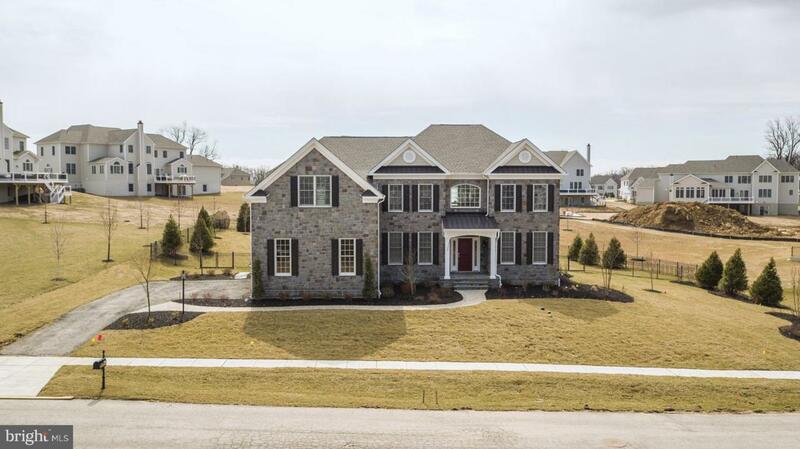 AMAZING OPPORTUNITY to live in a pristine, brand new home in the exclusive gated Villanova Estate section of Liseter, Newtown Square~s most exciting new home community! 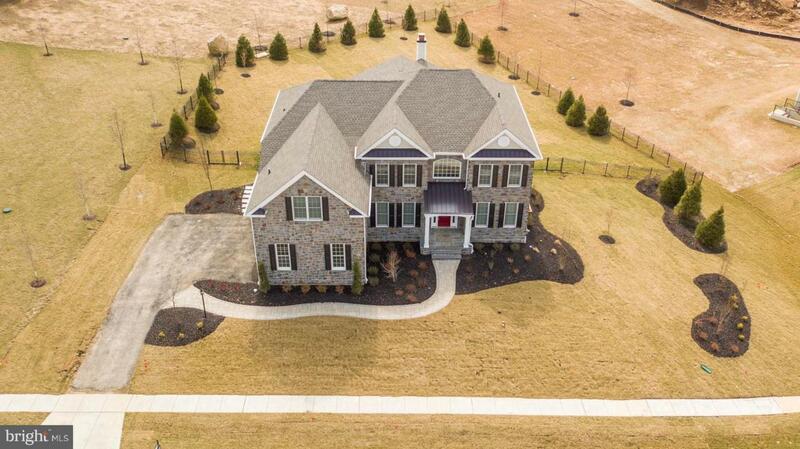 Completed in December, 2018, it is literally turnkey and ready for you to move right in. The Duke provides a grand setting for cooking and entertaining, featuring a spacious kitchen designed with the chef in mind. And after a night hosting friends and family, this home offers luxurious respite in its master bedroom, which includes a private den and a dedicated dressing area with three spacious, fully finished walk-in closets. 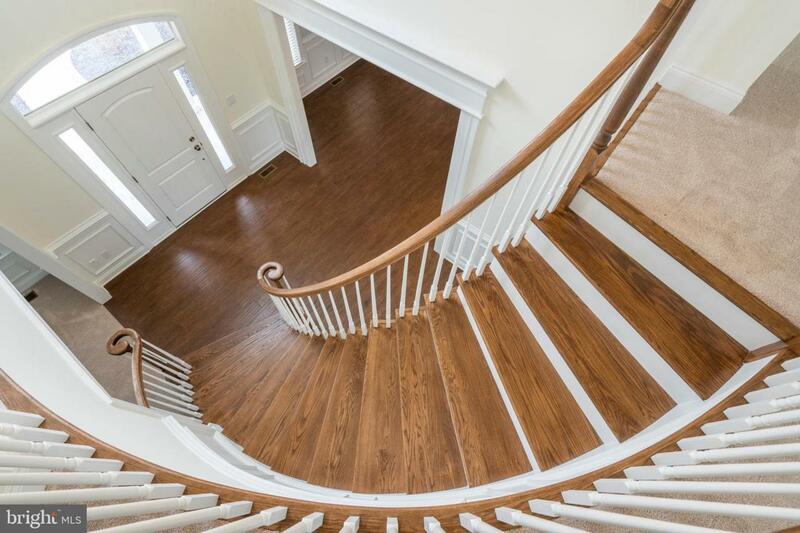 Once you enter through the two-story foyer, which is flanked on one side by a living room and on the other by a dining room, this gracious floorplan leads you to an expanded family room with an airy double height ceiling and stone fireplace. Adjacent to the family room is a private study which can be used as an additional bedroom. The standard powder room has been upgraded to a full bath to afford your guests ample comfort. Upstairs, the lush master bedroom suite includes a spacious master den and an indulgent master bath with a cathedral ceiling, double vanities, a Roman tub, and a separate oversized shower. Additional upgrades include granite countertops, brand new Kitchenaid appliances, blum-close cabinetry and drawers with pull-outs for easy access, a central vacuum with an extra inlet, hardwood floors, brand new light fixtures, ceiling fans, brand new shades in every window and on the kitchen slider, a beautiful deck, patio and a fenced in backyard on a premium lot with lovely landscaping for all of your outdoor entertaining. The basement has been finished with a family room and multiple closets filled with shelves. Both an unfinished area in the basement as well as the attached three-car garage have been outfitted with sturdy shelves and workbench spaces as well as pegboards and wall hooks to accommodate every conceivable storage need. Beyond the home are hundreds of acres of lush, open landscape, including a nature preserve. A 9,000 square-foot preserved carriage barn serves as the community clubhouse with a swimming pool, second clubhouse with a fitness center, tennis, basketball and Bocce ball courts. 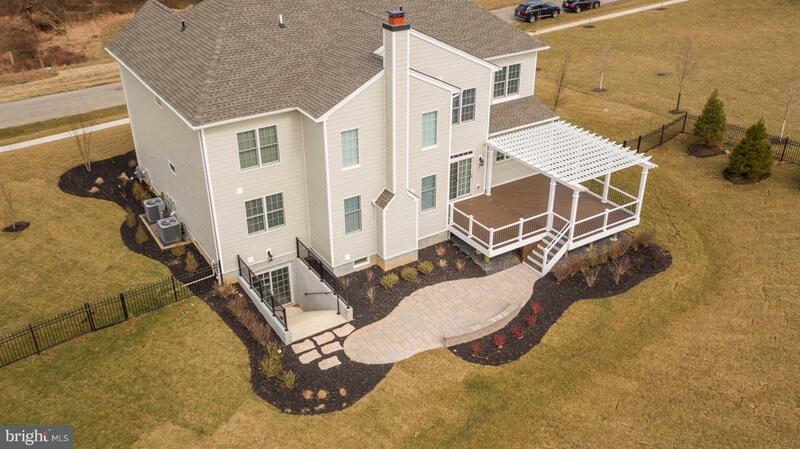 Convenient to I-76, I-476 and 5 minutes to Paoli train station.